The LOGO! 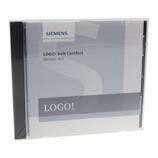 Soft Comfort 8.2 - 6ED1058-0BA08-0YA1 software and documentation from Siemens runs under XP,WIN7, WIN8, MAC OS and SUSE LINUX. The LOGO! 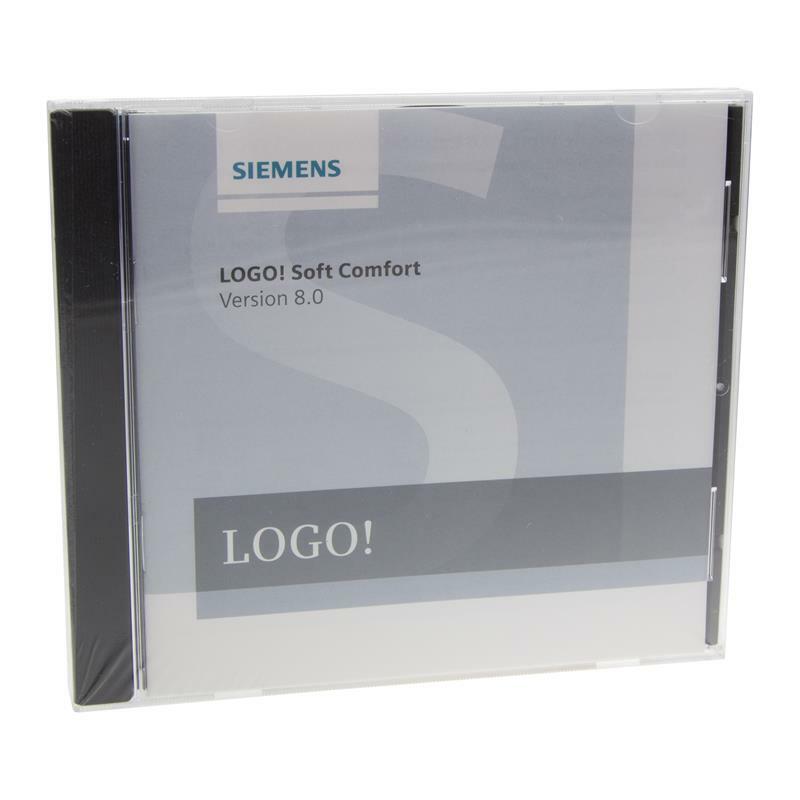 Soft Comfort software provides perfect user-friendliness. The software LOGO! Soft Comfort 8.2 - 6ED1058-0BA08-0YA1 supports configuration in network mode. Project simulation, program creation and documentation are all easy to accomplish using drag & drop functionality. 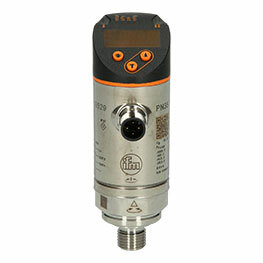 Powerfull and very easy to use!